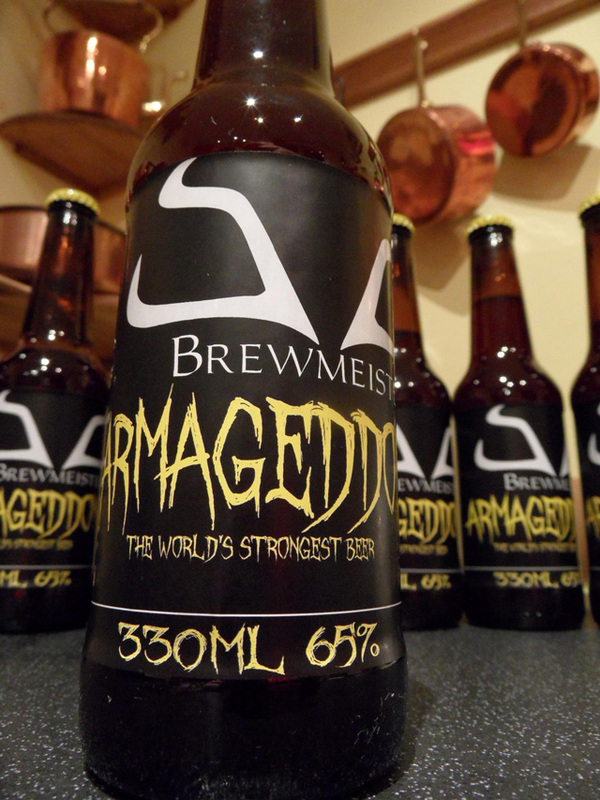 At 65% ABV (alcohol by volume), Armageddon by Brewmeister is described as “the world’s strongest beer.” Typically beers are under 10% ABV, so this is a particularly strong brew. It is made in Scotland and while it is not yet available at U.S. retail locations, it can be found online. Despite being 65%, this beer has lots of flavour. It’s slightly sweet, hoppy, malty and retains much of the yeast present during fermentation. Bottles are conditioned but we recommend people drink this in 35ml measures. So drink with friends to save it going flat.